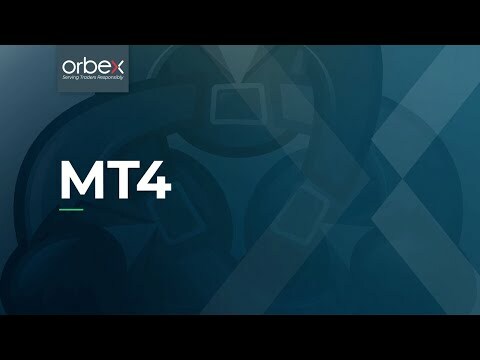 This is the first video in our MT4 video tutorial series highlighting how to open a live trading account through the orbex.com website. Watch our video tutorial on how to download the MT4 platform in our MT4 video tutorial series. 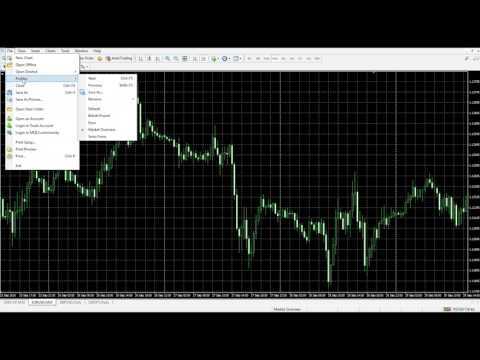 Watch our video tutorial on how to login to the MT4 platform in our MT4 video tutorial series. Watch our video tutorial on how to use Market Watch on MT4 in our MT4 video tutorial series. 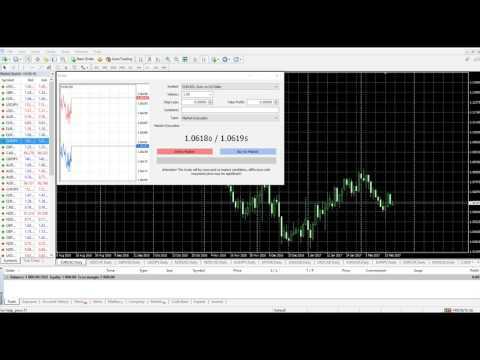 Watch our video tutorial on how to use the MT4 Charts. 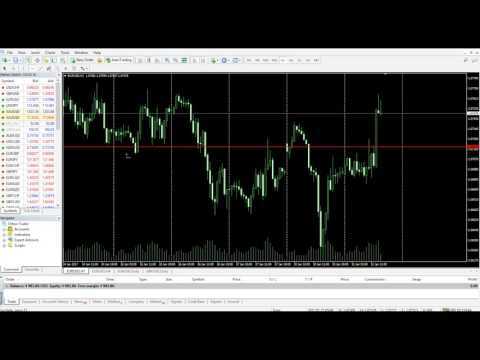 Understand how to use the MT4 charts more effectively. Watch our video tutorial on how to use the MT4 Terminal. 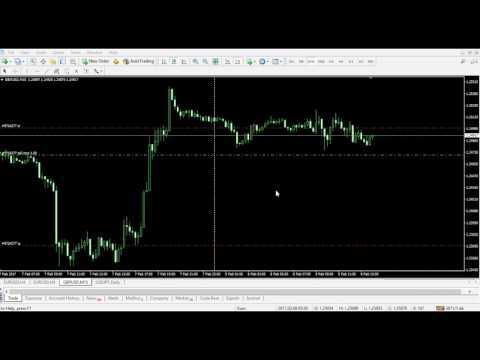 Understand how to use the MT4 Terminal more effectively. 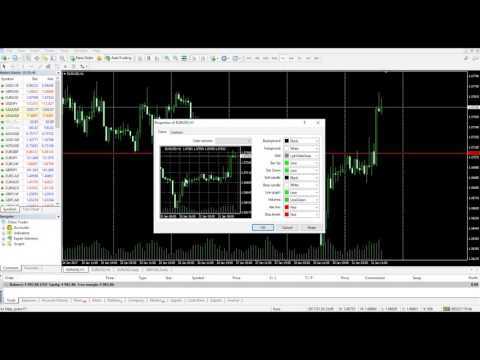 Watch our video tutorial on how to place an order in our MT4 video tutorial series. Watch our video tutorial on how to view your account history and closed trades in our MT4 video tutorial series. Watch our video tutorial on how to manage charts in our MT4 video tutorial series. Watch our video tutorial on how to use and install indicators and scripts in our MT4 video tutorial series. 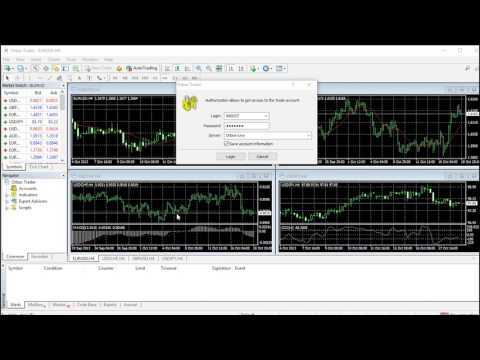 Watch our video tutorial on how to set profiles in our MT4 video tutorial series. Watch our video tutorial on how to create templates in our MT4 video tutorial series. 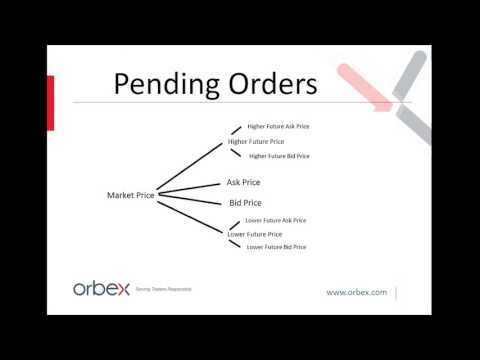 Watch our video tutorial on pending orders in our MT4 video tutorial series. Watch our video tutorial on how to place a pending order in our MT4 video tutorial series. What is Stop Loss & Take Profit? Watch our video tutorial on how to use the stop loss and take profit features in our MT4 video tutorial series.